I’m going to be in Manhattan on June 29th, and while there I’ll be presenting to a joint meeting of the NYC .NET Developer’s Group and the New York ALT.NET Group on parallel programming with .NET 4 and Visual Studio 2010. For a relatively advanced feature, I’ve been surprised how often this question has come up recently. When a task completes, its continuations become available for execution, and by default, a continuation will be scheduled for execution rather than executed immediately. This means that the continuation has to be queued to the scheduler and then later retrieved so that it may be run. Thanks to everyone who attended our three breakout sessions at the Visual Studio 2010 Launch and DevConnections conference this week in Las Vegas. 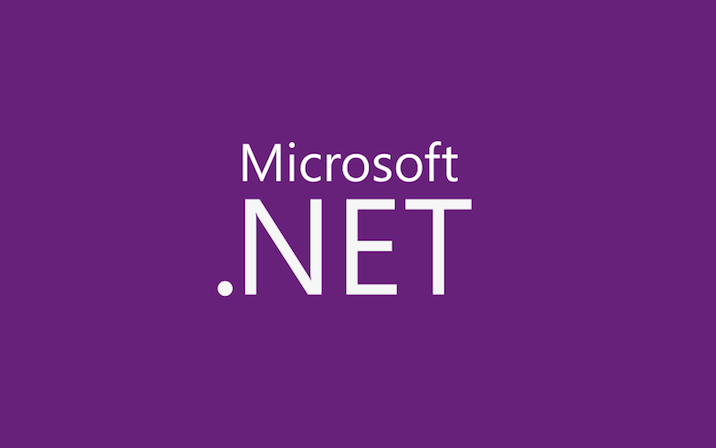 Visual Studio 2010 and the .NET Framework 4 are now available!